Immersive Education Initiative | The world's leading experts in virtual worlds, learning games, simulations and virtual reality. You are viewing ARCHIVES. 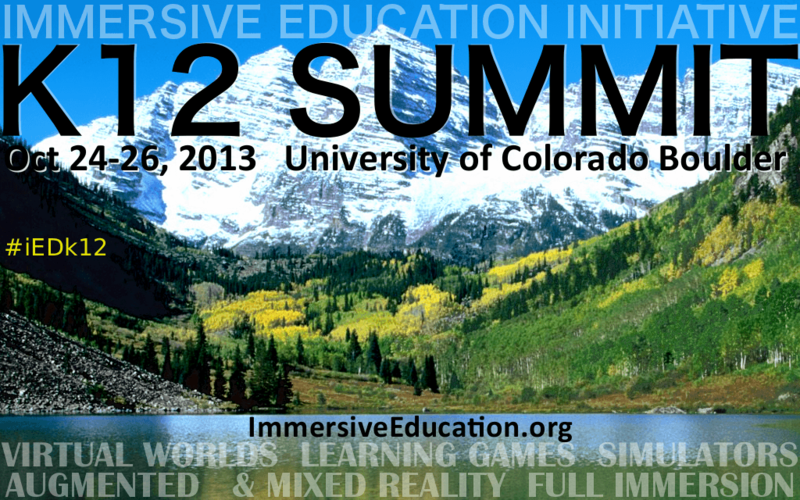 Please visit the Immersive Education Initiative at http://ImmersiveEducation.org ARCHIVES: The Initiative is a non-profit international collaboration of universities, colleges, research institutes, consortia and companies that are working together to define and develop open standards, best practices, platforms, and communities of support for virtual reality and game-based learning and training systems. Thousands of faculty, researchers, staff, administrators and students are members of the Immersive Education Initiative. 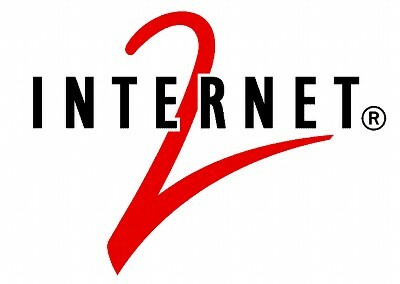 The Immersive Education Initiative (iED) announced a formal collaboration with the Internet2 K20 Initiative to make iED immersive learning and teaching technologies and materials immediately available to the global Internet2 community of more than 65,000 educational organizations... .:: MORE ::. 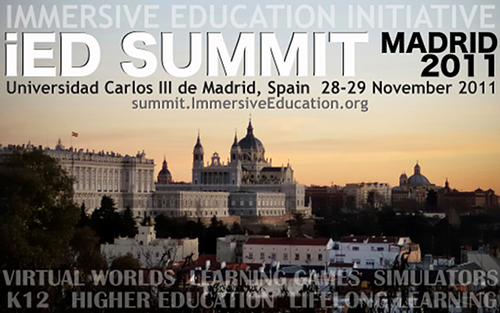 The Immersive Education Initiative has issued an open call for the first European Immersive Education Summit (iED Summit). Universidad Carlos III de Madrid will host the two-day iED Summit from 28th to 29th November 2011 in Madrid, Spain... .:: MORE ::. During his opening statements at iED 2011, Aaron E. Walsh, Director of the Immersive Education Initiative, announced the new European Chapter and Board of Governors. Chapters constitute the geographically distributed structure of the Initiative through which regional and local members are supported and enriched... .:: MORE ::. Dr. Daniel Laughlin, NASA Learning Technologies project manager, will be the opening keynote at the Immersive Education 2011 Boston Summit (iED 2011) this May. Laughlin's keynote address examines the current and rapid transition from "virtual" to "immersive" education... .:: MORE ::. 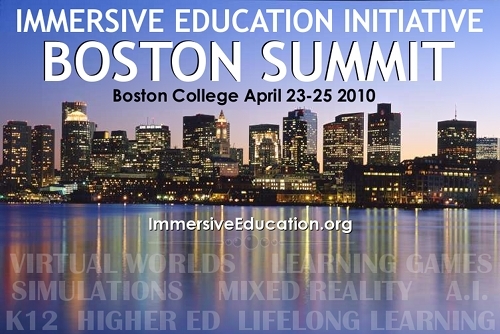 The Immersive Education Initiative has opened registration for iED SUMMIT 2011 ("iED 2011"). 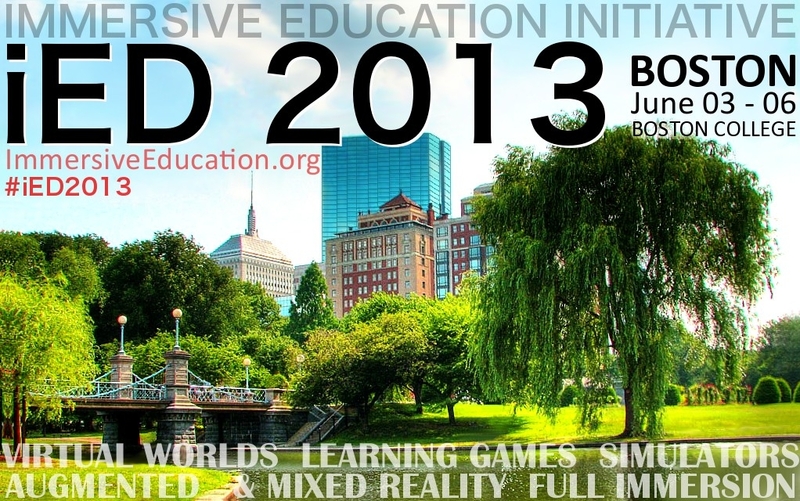 Boston College will host the three-day iED Summit from May 13-15. Speakers at past iED Summits have included faculty, researchers, and administrators from Grid Institute, Boston College, Harvard University, MIT, Stanford, Loyola, The Smithsonian, U.S. Department of Education, NASA... .:: MORE ::. 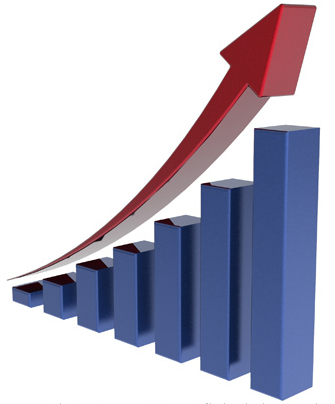 The Immersive Education Initiative released a summary of annual progress made by the non-profit international collaboration for the year 2010. The report is organized into three categories: 1) Notable Events and Activities in 2010, 2) Notable "Inside Scoop" Twitter items in 2010, and 3) Notable iED Member Discussions in 2010... .:: MORE ::. The Immersive Education Initiative's K-12 Technology Working Group (K12.TWG) is chartered to define, evolve and maintain a range of immersive learning experiences (virtual worlds, learning games, simulators and mixed/augmented learning experiences), best practices, guides, tutorials and communities of support for primary and secondary education. Educators are invited to... .:: MORE ::. The Immersive Education Initiative has unveiled iED 3D/VR™, the open and royalty-free cross-platform 3D/VR mesh file format that enables 3D and virtual reality (3D/VR) content to be created once and experienced across a range of virtual worlds, games, simulators and mixed/augmented reality applications. 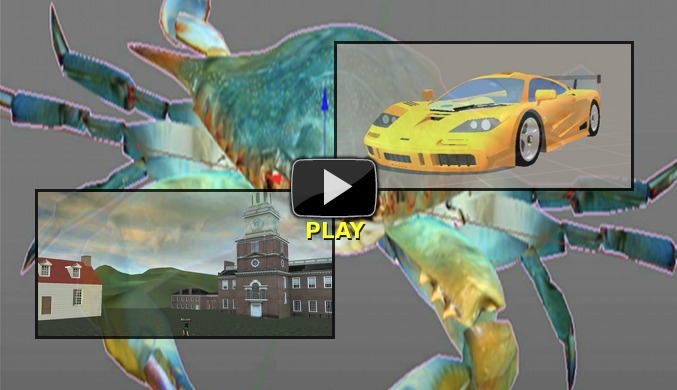 The culmination of over 2 years of work, iED 3D/VR is... .:: MORE ::. 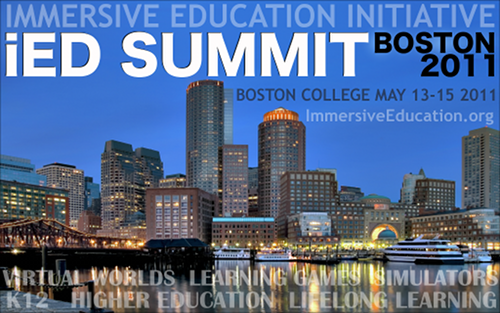 The Immersive Education Initiative has posted outcomes of the 2010 Boston Summit that convened at Boston College through special arrangement with the Woods College of Advancing Studies... .:: MORE ::. The Immersive Education Initiative's Psychology of Immersive Environments Technology Working Group today issued an open call for psychologically beneficial immersive environments... .:: MORE ::. What is the iED Initiative? 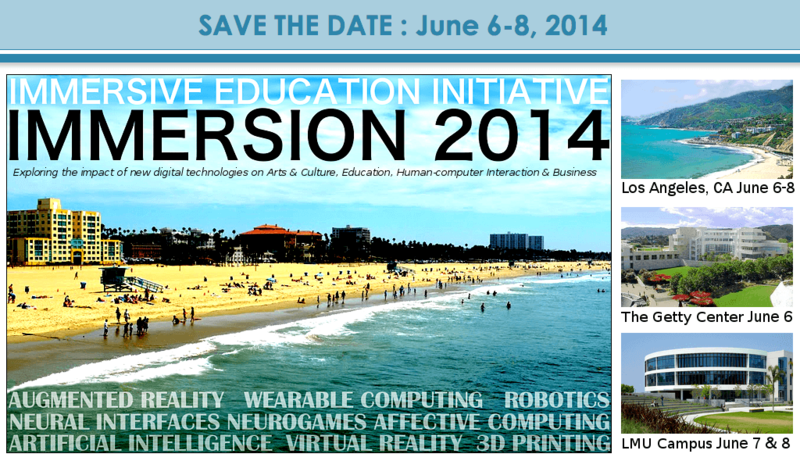 iED 2013 (Immersive Education 2013) SAVE THE DATE : JUNE 3-6, 2013 SAVE THE DATE!